This live podcast was recorded with a room full of people passionate about the orphan crisis. In this episode we talk with the Co-founder of Mwana Villages, Cheryl and US Director, Wellon. Mwana Villages is a small orphanage in the Congo, caring for around thirty children. Their mission is a beautiful one that simply put is to care for the children first. They work to meet the needs of the kids who are brought to them with so much passion. Their goal, which is unlike most in this line of work, is reunification with the children’s biological family. This episode will show you the ins and outs of international adoption, when it is done with prayerful hearts. 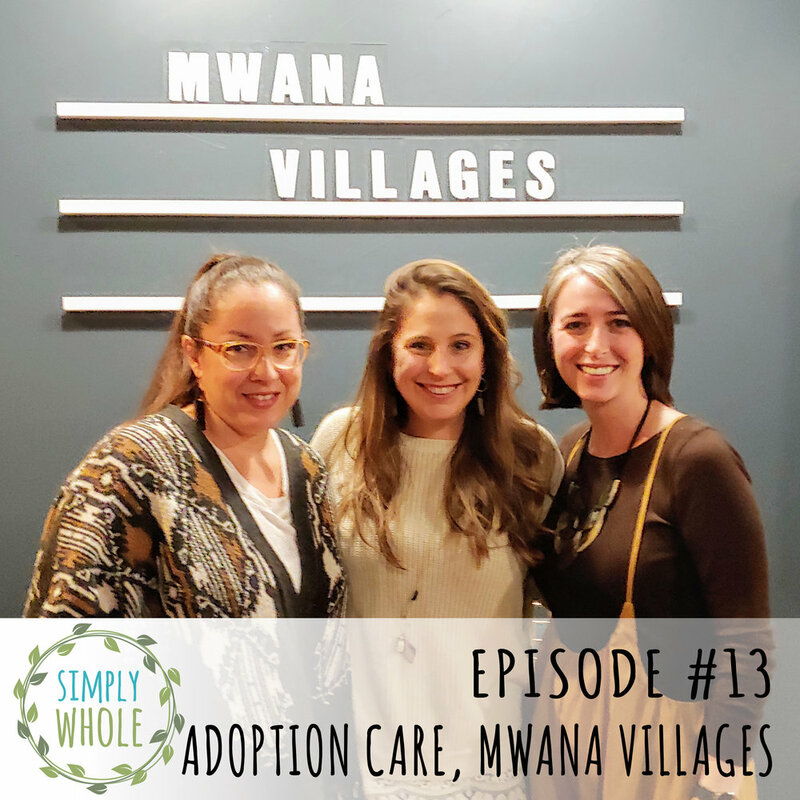 I hope you leave this epsiode with a desire to get involved with the ministry of Mwana Villages, to pray for these precious children, and to help spread the word about proper orphan care.